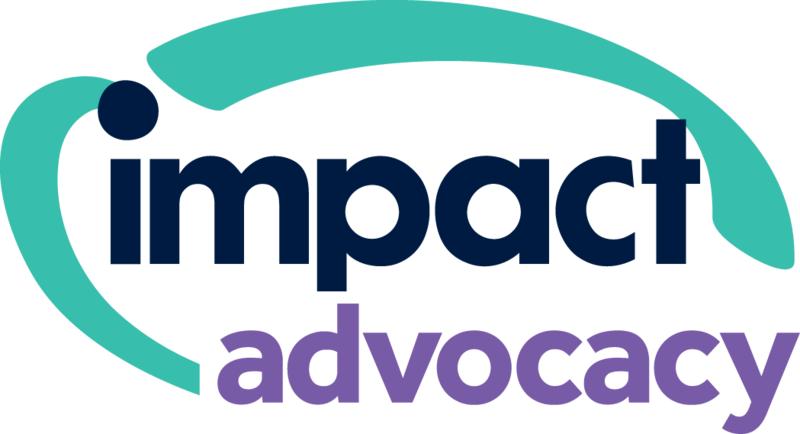 Impact will soon be providing Advocacy services for Older People and people with Disabilities in Brighton and Hove. Building on our many years experience delivering Advocacy across West Sussex we are proud to be part of the successful tender and be playing a key role in this new Advocacy partnership. Further details will follow in the coming weeks.